Matthews & Leigh are pleased to welcome a new addition to the estimating team. They have been joined by Nathan Ormisher, Assistant Quantity Surveyor. 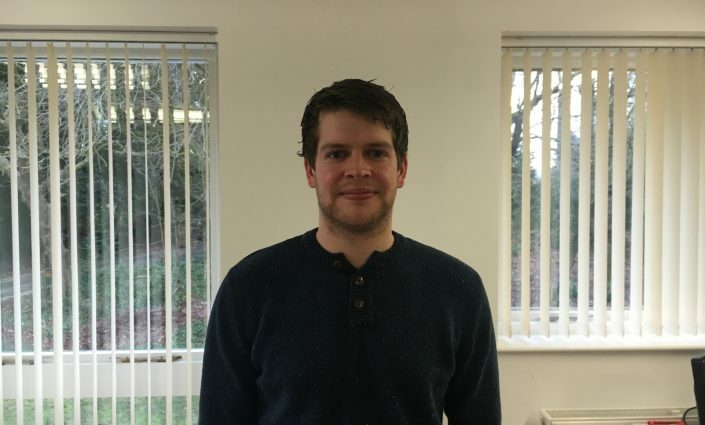 Nathan has achieved a degree in Civil and Structural Engineering and has previous experience in groundworks surveying and aerospace engineering and will be handling some key client accounts alongside his colleagues in the department. The team wish him good luck in his new role!